Alumni: you must be logged in to register. Click here to log in. Once you are logged in, refresh this page. 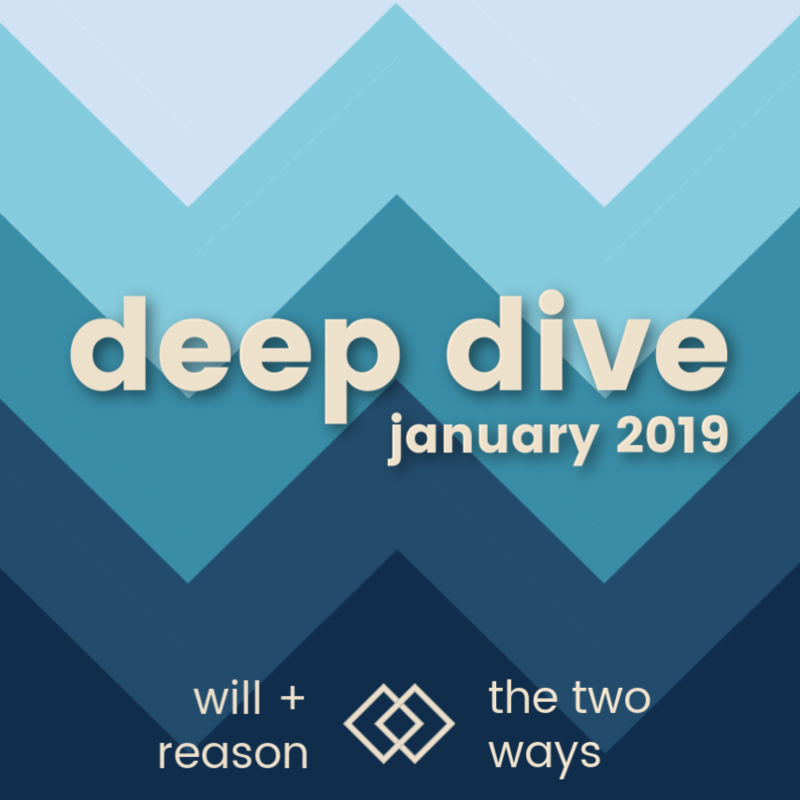 The January 2019 session is on Charlotte Mason’s two ways: the Way of the Will and the Way of the Reason. Our goal in studying these two ways is to improve our understanding of Charlotte Mason’s two ways so that we can use them for ourselves and offer them to our children. If you have longed to look into these two ways, this is a perfect time to do it. 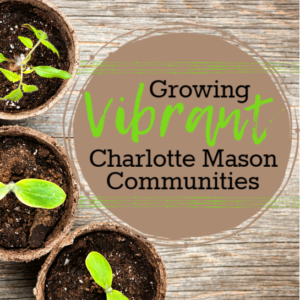 Deep Dive sessions are a way for Charlotte Mason Boot Camp alumni to go deeper! This product can only be purchased by members. To purchase this product, sign up by purchasing Charlotte Mason Boot Camp (Spring 2019 Session), or log in if you are a member. 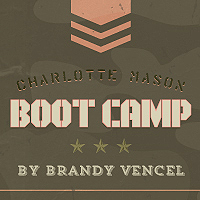 You learned to think like Charlotte Mason in Charlotte Mason Boot Camp. Now what? Deep Dives are 2-week intensives run in a way similar to Camp — specially designed two-week study sessions for Charlotte Mason Boot Camp alumni who want to go deeper. The January 2019 session is on Charlotte Mason’s two ways: the Way of the Will and the Way of the Reason. If you have longed to look into these two ways, this is a perfect time to do it. Our goal in studying these two ways is to improve our understanding of Charlotte Mason’s two ways so that we can use them for ourselves and offer them to our children. Like Charlotte Mason Boot Camp, Deep Dive sessions are run through a private Facebook group. On Monday mornings, we post a Guidebook for the week. The Guidebook contains a checklist showing you everything to do for the week, reading assignments, and, most importantly, your Deep Dive Work Pages that help you apply what you are learning to your own family. Be prepared to spend about thirty minutes per day, six days per week, for two weeks. Please note: I do not plan to repeat Deep Dive session topics very often, if at all. (The earliest I would repeat this topic is 2021.) If you are interested in studying the two ways, register now while you can! Deep Dive sessions are limited to Charlotte Mason Boot Camp alumni only. We grant exceptions on rare occasions. To apply for an exception, click here.